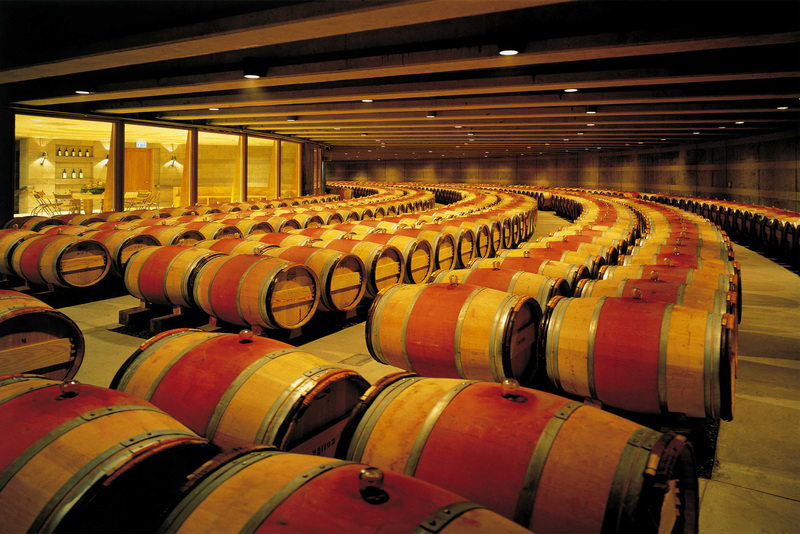 Opus One was created in 1978 by Baron Philippe de Rothschild, the legendary owner of Château Mouton Rothschild, and the famous Napa Valley wine producer Robert Mondavi. 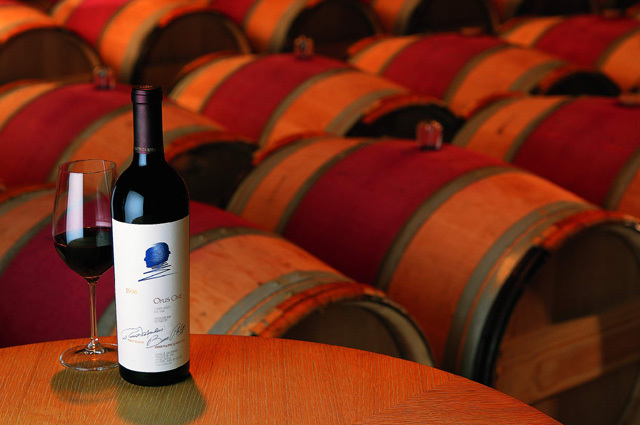 By combining both families’ winemaking traditions and innovations, the partners aimed to create an exceptional wine in the heart of the Napa Valley. 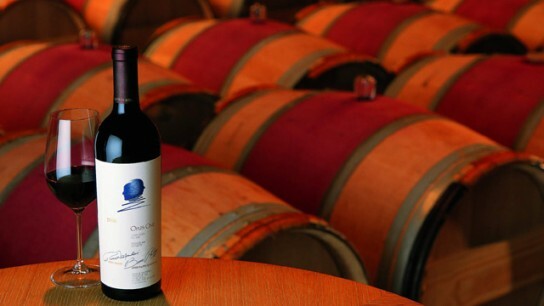 Opus One was a success and has been acclaimed as a “Californian First Growth”. 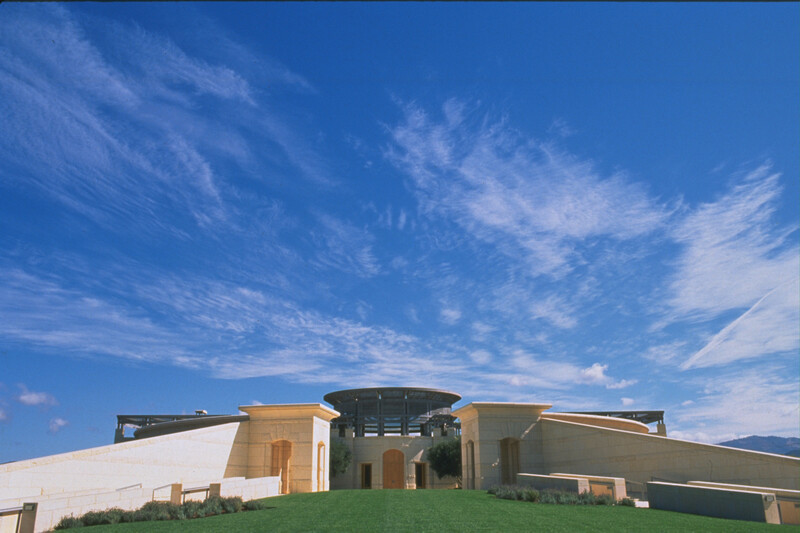 Opus One has 55 hectares (136 acres) of vines planted with Bordeaux grape varieties. 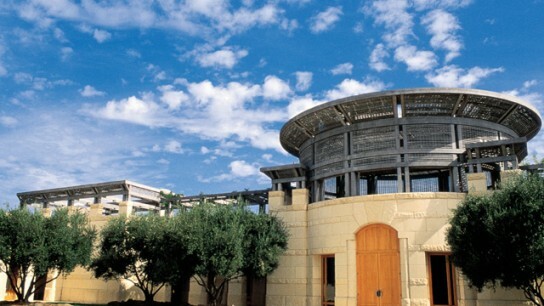 Baroness Philippine de Rothschild inaugurated the new Opus One winery, one of the architectural gems of the Napa Valley, in 1991. 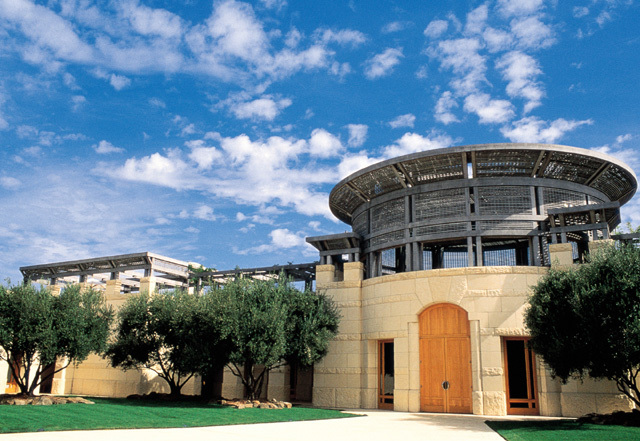 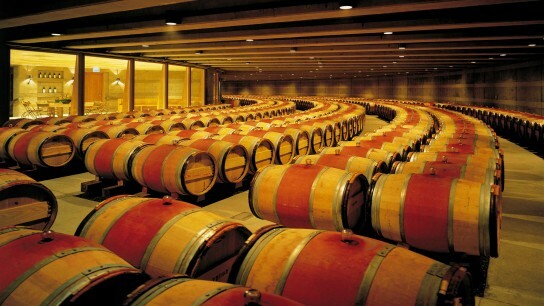 Constellation Brands acquired Robert Mondavi Winery in 2004 and reached an agreement with Baron Philippe de Rothschild SA in the following year to continue Opus One as a 50/50 joint venture. 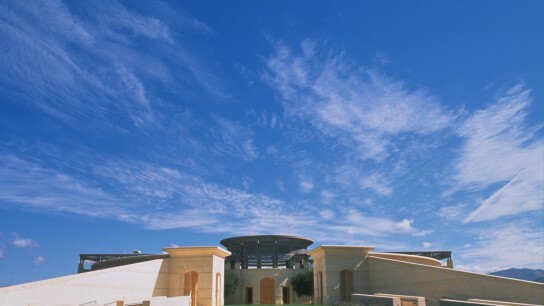 Asserting its independence and striking a perfect balance between its two partners, Opus One’s sole aim is to maintain its founders’ vision and passion for future generations.